Did you know that New Zealand is the penguin capital of the world, with more than half the species breeding in our territory? There are 18 species of penguins in the world, ten of which are at risk of extinction. Half of those threatened species live and breed close by in New Zealand and on the sub-Antarctic islands. Penguins have an incredible charm about them, and are adored by children as well as adults, despite the fact that not many people are lucky enough to see them in their natural environment. Penguins are not only remarkable swimmers, they are also capable of diving to great depths and each year migrate thousands of kilometres. To raise their young, the Antarctic species endure some of the most extreme conditions on Earth. 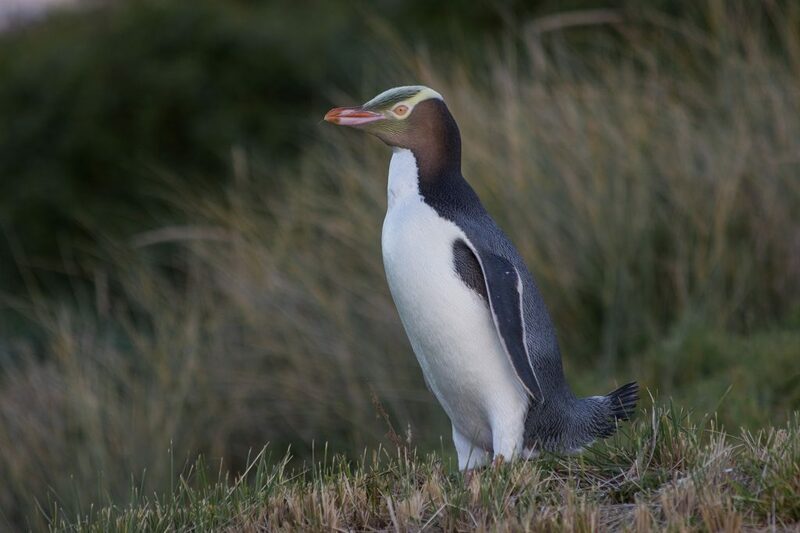 The yellow-eyed penguin (hoiho) is one of the most endangered penguins in the world (Photo by Kimberley Collins). Sadly, they are the world’s second most endangered seabird group, behind albatross. No matter how much everyone loves penguins, the appreciation factor alone is simply not going to bring them back to healthy populations. What are the threats to penguins at sea? 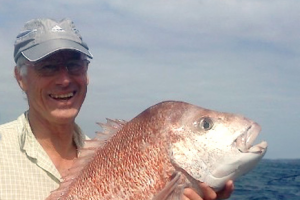 Accidental capture in fishing gear, depletion of food stocks, habitat loss, increased intensive storm events, disruption of the food web, oil pollution and so on; all these are common contributing factors to their population decline. What are the threats to penguins at their land based breeding sites? Cats, ferrets and stouts are predating on chicks and can easily wipe out all chicks from one season. Furthermore, New Zealand’s native yellow-eyed penguins are particularly susceptible to diseases. Little blue penguins come ashore once a year to moult for 10 – 18 days. 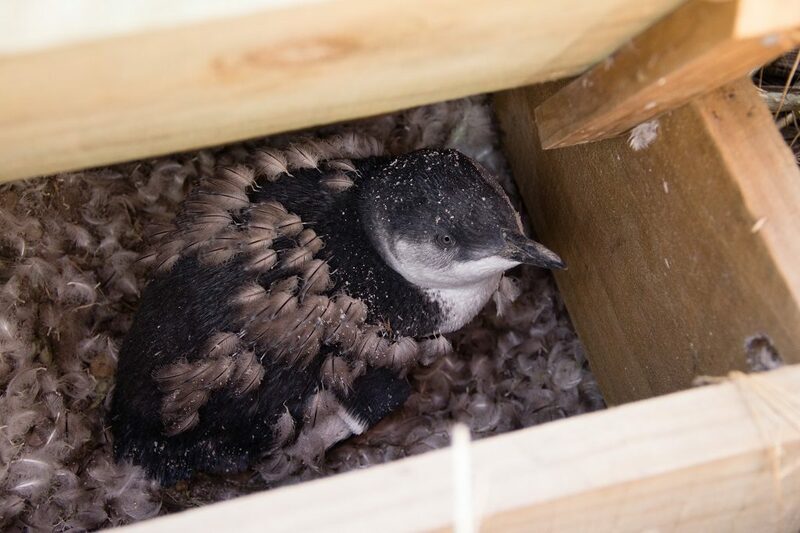 This one is seen taking refuge in a nest box (Photo by Kimberley Collins). The yellow-eyed penguins (hoihoi) are the world’s second rarest penguins with only around 1,700 breeding pairs left. 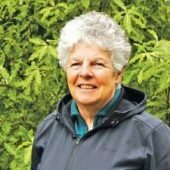 Some of their natural habitats are not so far from here, on Banks Peninsula, the south -east coast of the South Island, and then further away on Stewart, Codfish, and the sub-Antarctic Auckland and Campbell Islands. These penguins are solitary birds, they like privacy and their land based habitat is in forests and shrublands. Our local species, the little penguins are not immune to these threats as well. Some help has come their way through the great work by the Timaru Penguin Group. The protection of 1.5 thousand square kilometres of the Ross Sea (Marine Protected Area) in October last year was encouraging. 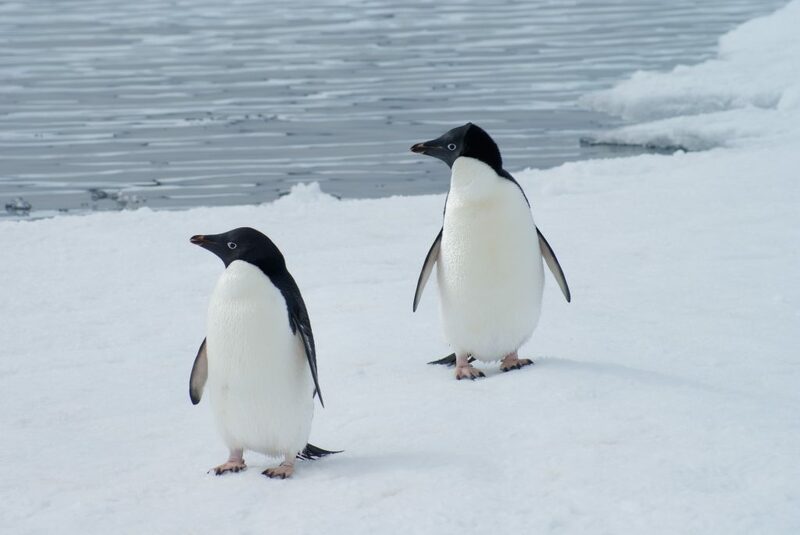 This will help to protect the Adélie and Emperor penguins as well as many other species and habitats. However more efforts are needed, and threats to penguins need to be addressed at every level. Birdlife International has launched a global campaign and Forest & Bird is urging the New Zealand government to establish a national Penguin Recovery Group, administered by the Department of Conservation. The aim is to facilitate a more coordinated approach to the conservation of all penguins, so that everyone working with these wonderful birds has a clear understanding of what actions are needed. 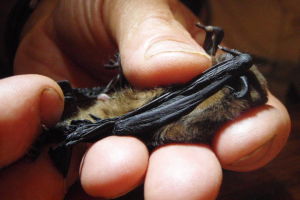 A recovery group is not a new concept, back in 1991 a group was established for Kiwi conservation. 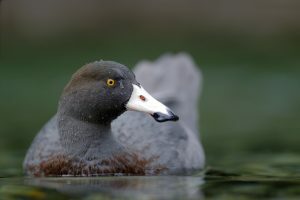 The multi-agency group developed a 10-year recovery plan which includes national goals, objectives, issues and actions for kiwi, to halt the decline and bring back healthy populations of our most famous bird species. Penguins deserve the same chance, to thrive so future generations can enjoy them. Help protect penguins by making a donation to our appeal.